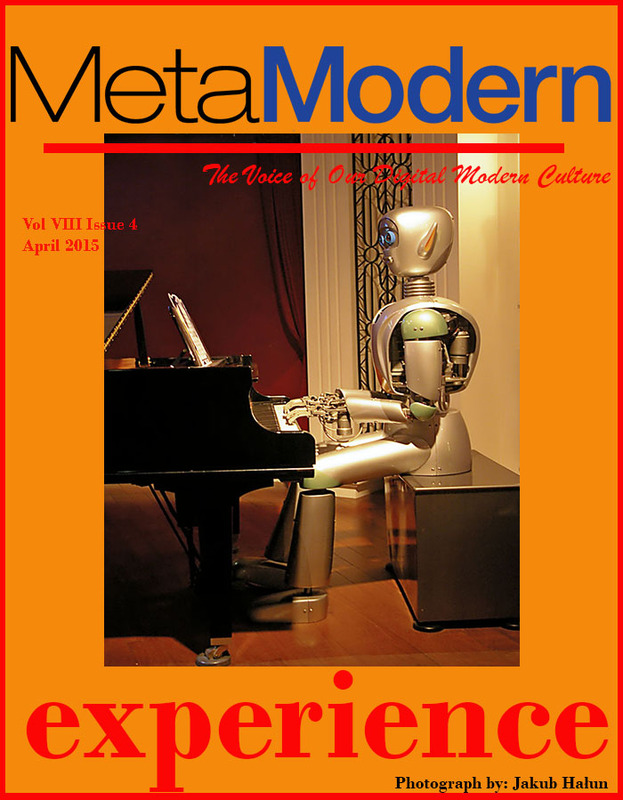 METAMODERN MAGAZINE APRIL 2015 - MetaModern Magazine, The Voice of Our Digital Meta Modern Culture. See our video cover click here, or click the cover. Previous Post3DOODLER PEN PRINTS A HIGH HEEL SHOENext PostMETAMODERN SMART CITIES. URBAN IMPROVEMENT THROUGH TECHNOLOGY.